This is not the most exciting video you will ever watch. But it might be the most detailed. If you want to know how to guard every major offensive set you might face, this will show you the way. If you are a man to man coach. Purchase this DVD along with Don Meyer Defensive Drills DVD and you are all set. 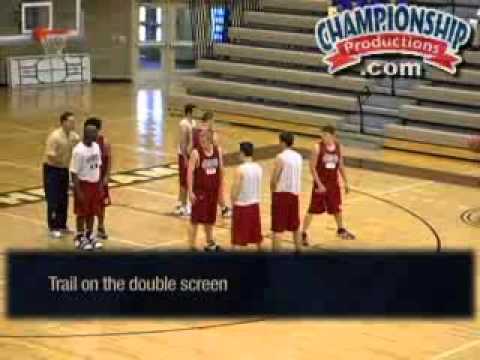 10-Point Shell Drill for Man-to-Man Defense 5.00 out of 5 based on 1 ratings. 1 user reviews.